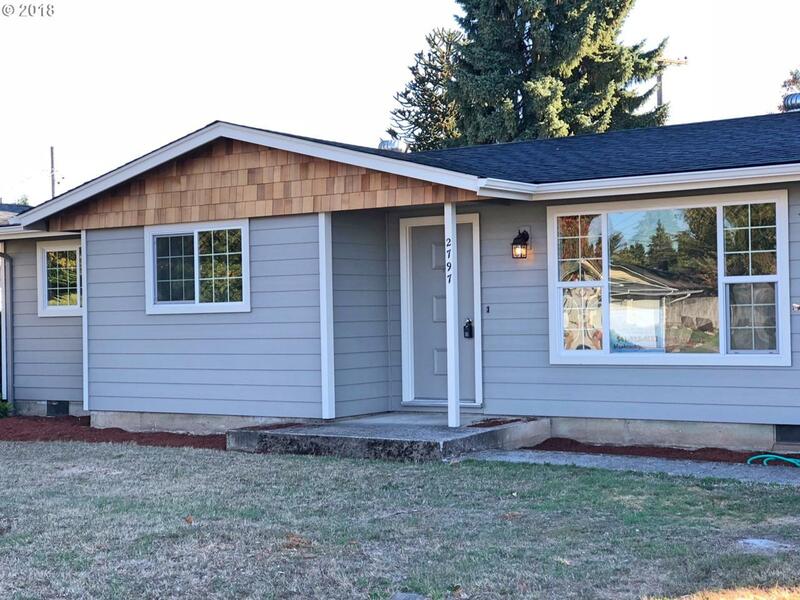 You won't want to miss this newly remodeled, single level, 3 bed 2 bath house in the highly desirable Hayden Bridge neighborhood. Home is situated on just under a 1/4 acre lot. Energy efficient upgrades throughout. New hardy plank siding, new roof, new flooring, and new gorgeous counters. This turn key home is ready for its new owners. Please call your realtor or myself to schedule your showing today. Listing provided courtesy of Bedortha Brokerage Inc..